The Oshkosh Area School District has implemented a new annual enrollment process for returning (existing) students for the 2019-2020 school year. The new process gives returning families the convenience to enroll their student(s) at any time beginning April 1, 2019 through August 30, 2019. 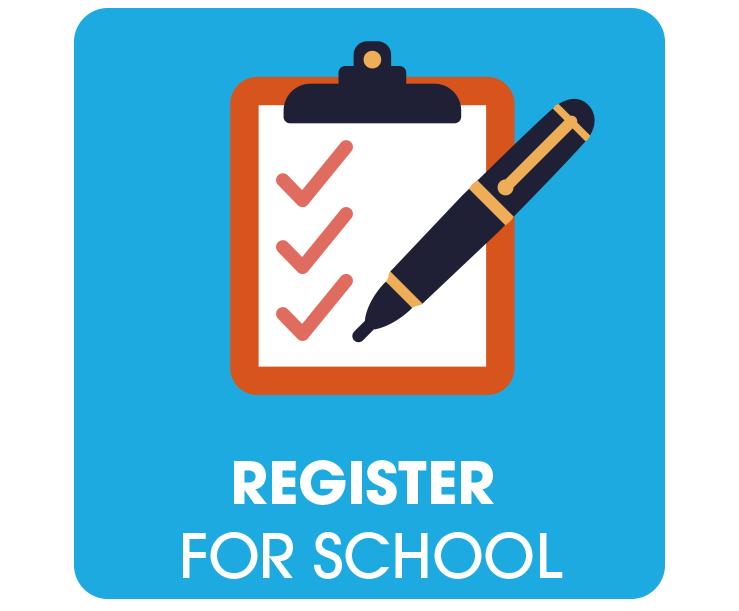 Annual enrollment for returning (existing) students is required and only by fully completing the enrollment process will a student’s place at school be assured. The annual enrollment process includes updating demographic and contact information. Existing families must complete the online enrollment process by accessing their Infinite Campus Parent Portal account. NOTE: Fees and payments for the 2019-20 school year cannot be paid until mid-August, additional information will be provided. ENROLLMENT LINK: Log in to your Infinite Campus (IC) Parent Portal and click on the “Online Registration” link (located on the bottom left side of the home screen) NOTE: This link will be active/available as of April 1, 2019. QUESTIONS: Should you have any questions or need assistance during the online annual enrollment process, please reach out to your school office. If you do not have access to a computer or the internet, your school secretary can arrange a time for you to complete the process at school on an available computer. With this extended enrollment window, the OASD hopes to provide families with additional time and assistance to complete the required enrollment process. This new timeline replaces the previous enrollment window that took place in August for two weeks only. Families are encouraged to call their school office with any questions or if they need assistance. Additional information regarding the 2019-2020 school year, including important dates, will be provided to families by their child(ren)’s school. Thank you for choosing the Oshkosh Area School District for your student’s educational experience. We look forward to continuing to work with your family to meet your student’s individual needs and provide them with the best education possible.